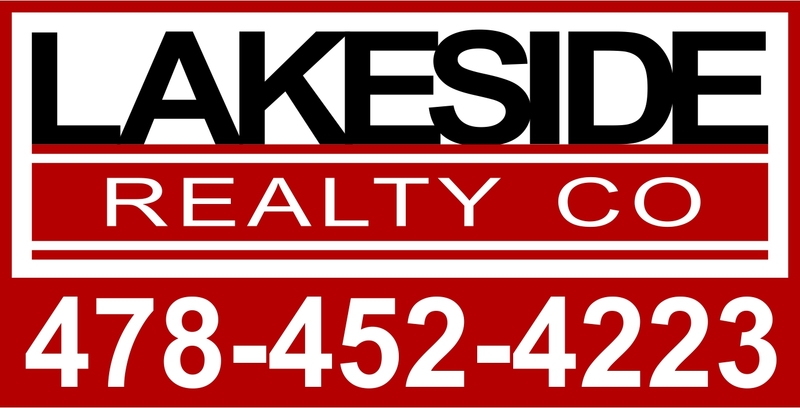 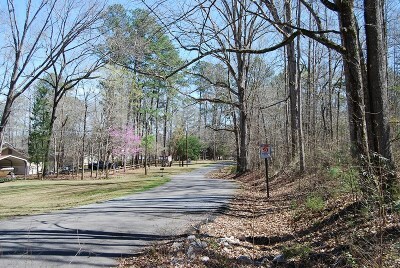 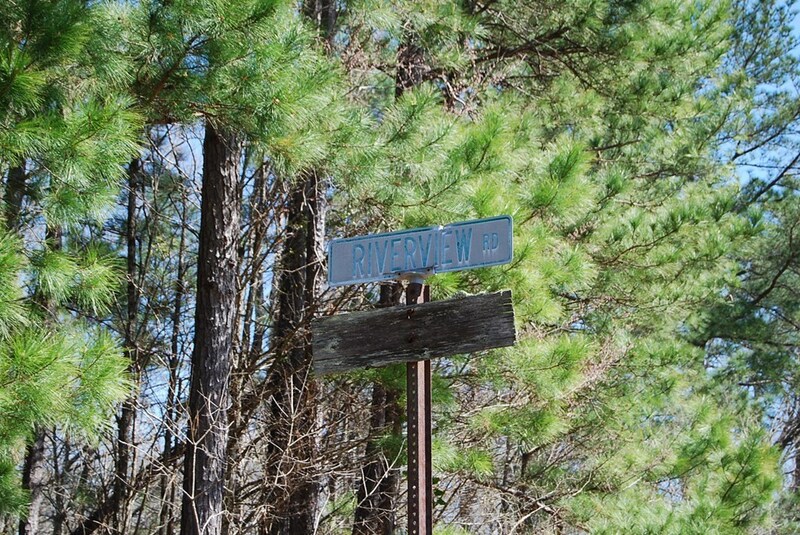 Great location if you are looking for some acreage close to the lake and lots of hardwoods. 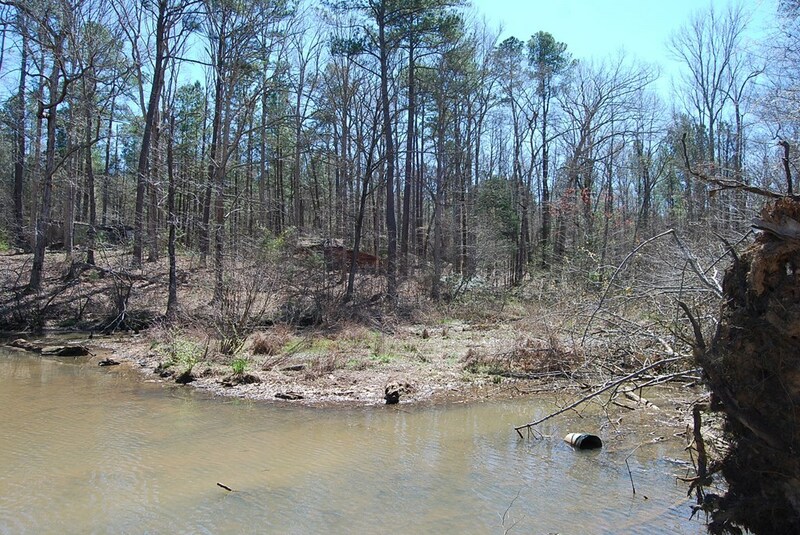 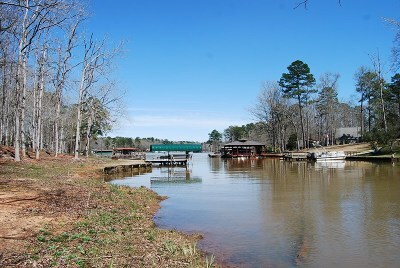 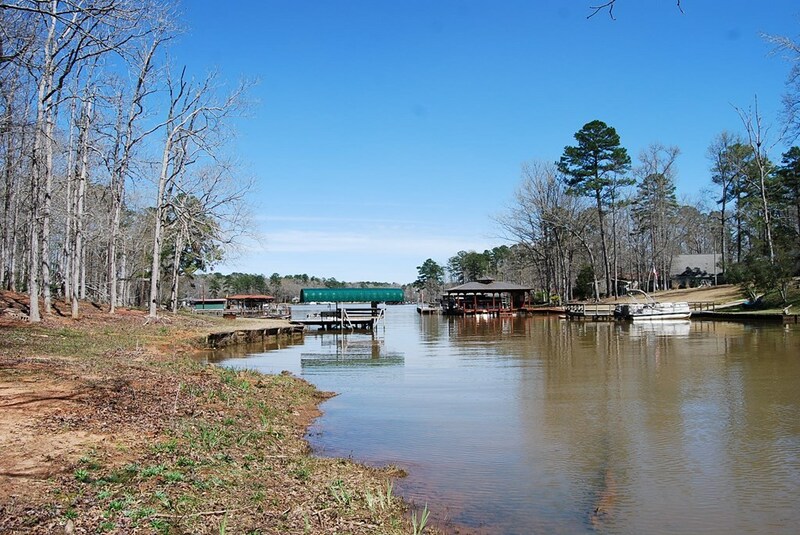 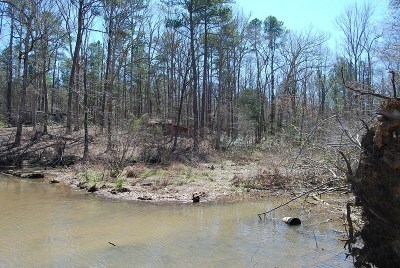 Over 65 acres with some water access at the back end of a cove. 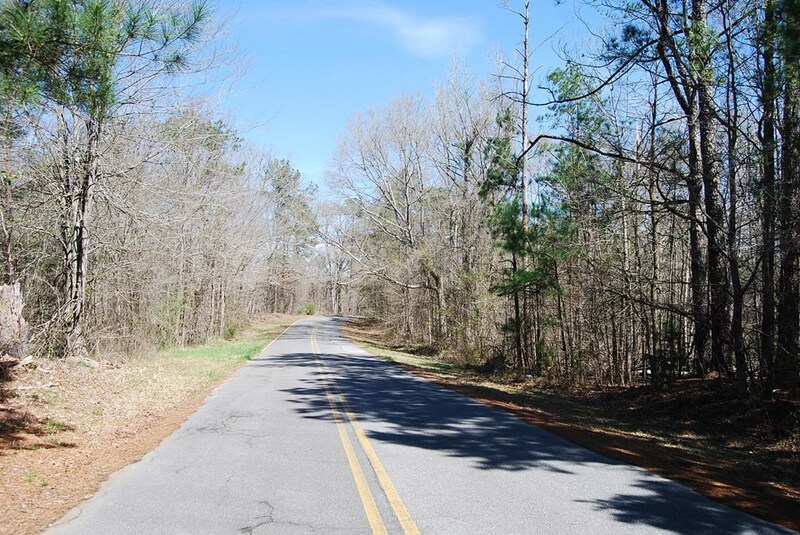 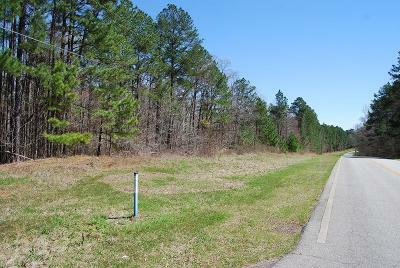 Property has over 1 mile of road frontage and would be ideal to subdivide.